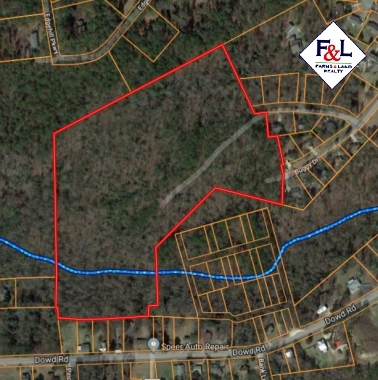 Call Frank Sheppard at 910-635-5937. 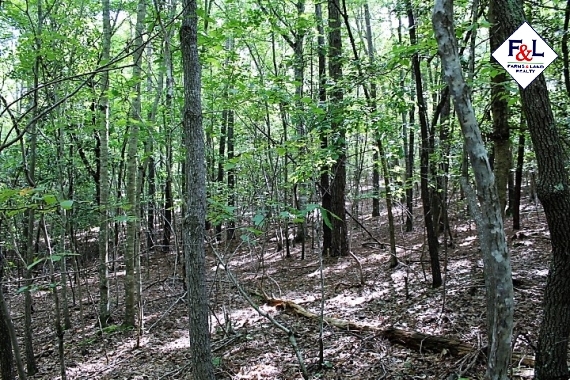 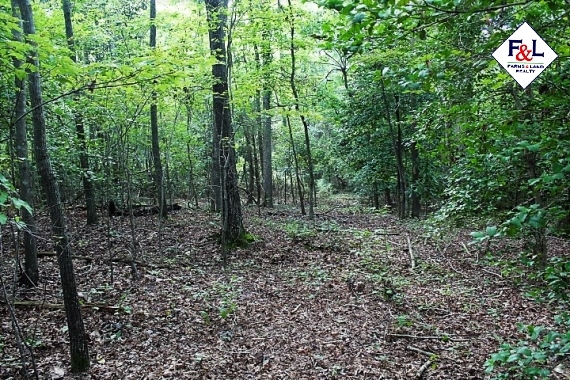 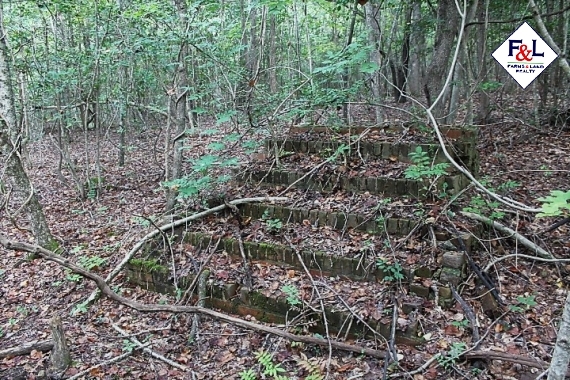 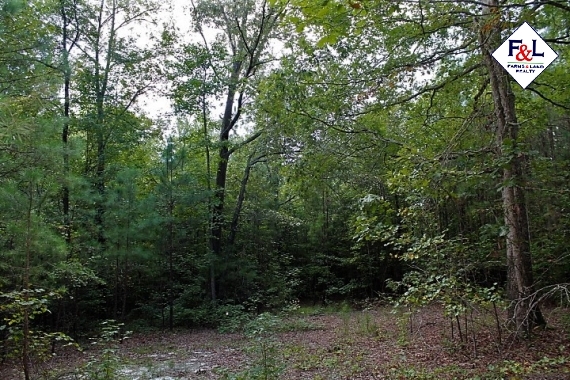 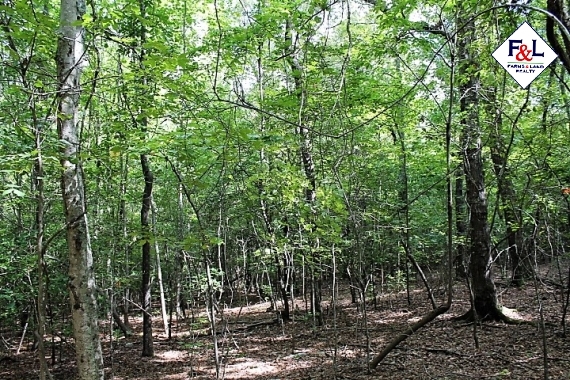 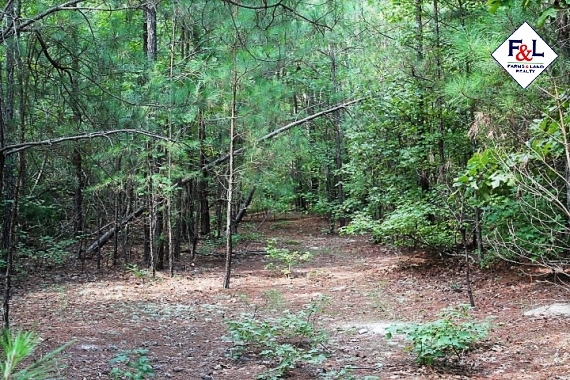 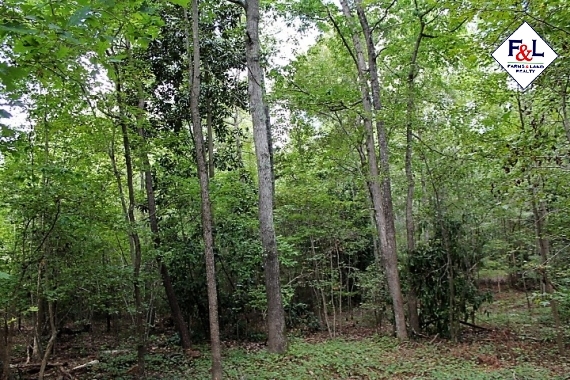 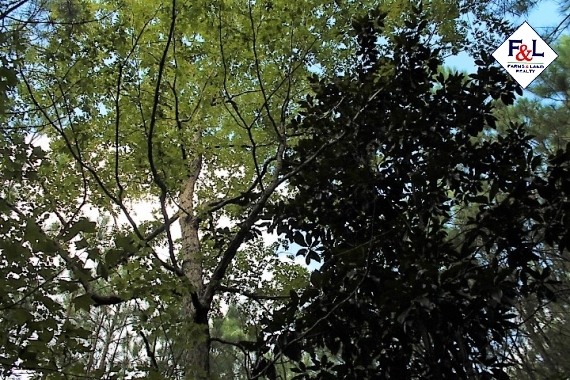 This 24 acre tract in Carthage is tucked in behind the Tyson Woods subdivision. 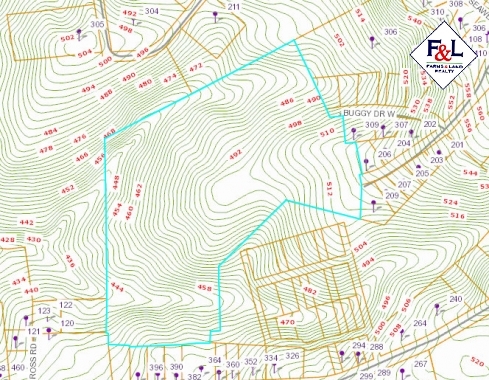 Ready for further development or a large estate, city water and sewer are on site. 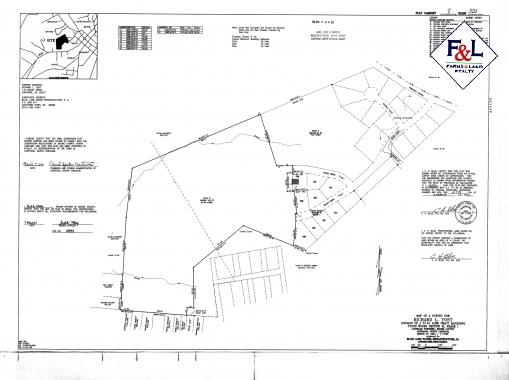 Zoning is R-10. 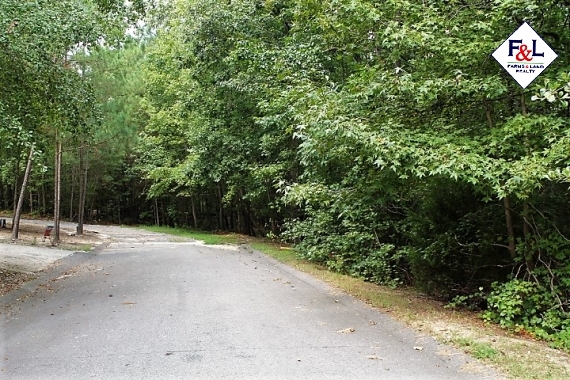 For more information call Frank Sheppard at 910-635-5937.